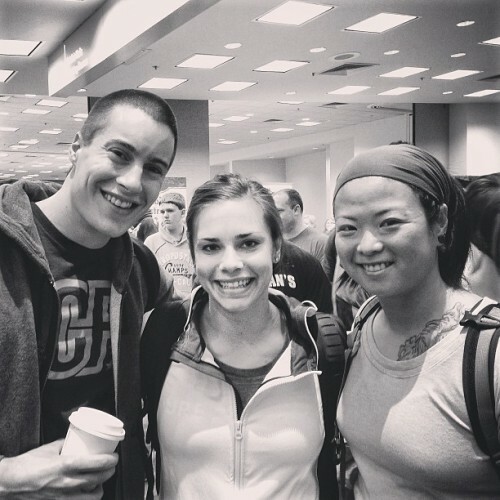 The one, the only Julie Foucher (@juliefoucher). Julie competed in “Team Linda” Friday at the CrossFit competition portion of The Arnold. Lucky me got to say hi in passing as we saw each other wading through the thousands of bodies walking the corridors of the expo.